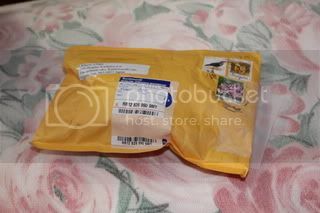 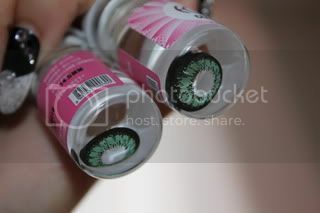 * ❤ Khaori Sato オフィシャルブログ ❤ *: I won a lens from fenuabeaute's sponsored giveaway! 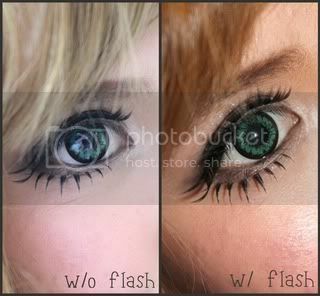 & short lens review. 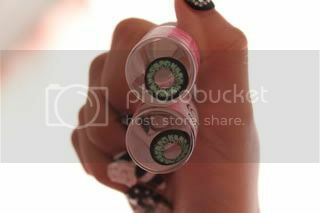 Wooow, those lenses looks beautiful!